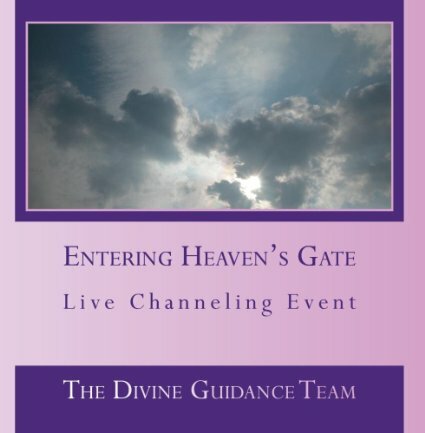 We are here to help make people’s lives better by helping them to connect with their divine guidance. 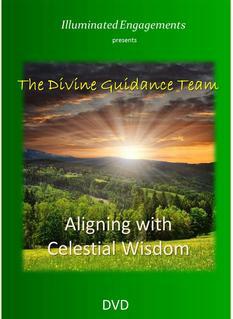 I and my Divine Guidance Team have guided many people in their personal growth and development, helping them overcome grief and fear, find love, new careers and renewed sense of purpose. 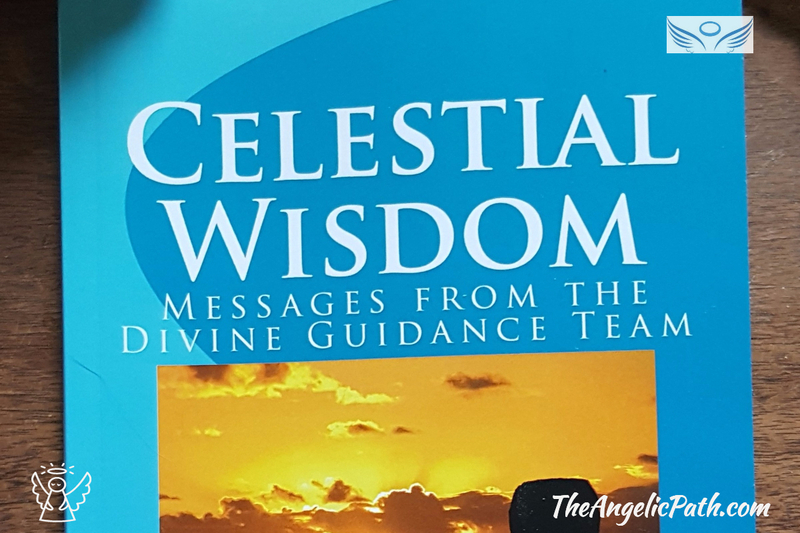 I have regular conversations with Archangel Michael, Archangel Raphael and Archangel Metatron; I feel very privileged that these powerful archangels have decided to work with me. 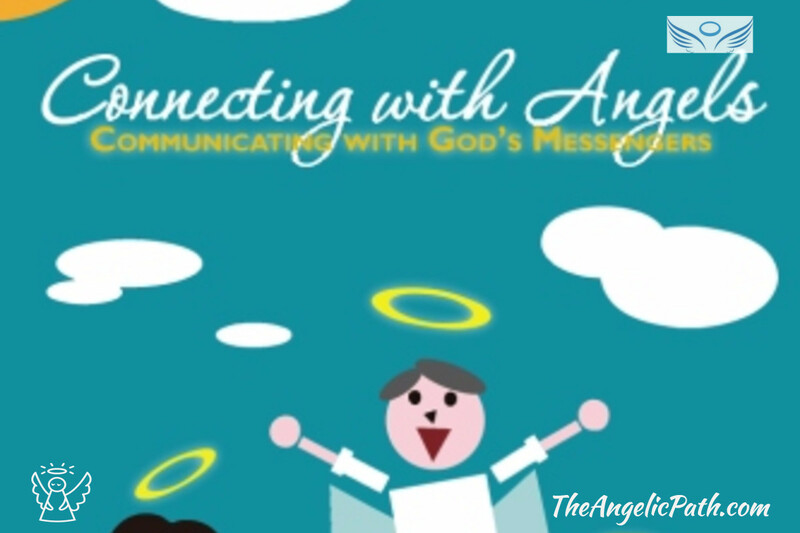 It was their prompting that created The Angelic Path, and its purpose: to provide a communication platform for them to speak to you through me. 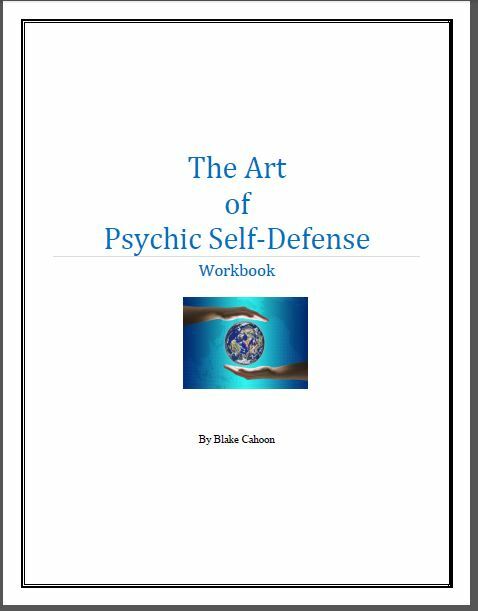 I am a willing participant and again feel so blessed to provide consulting and channeling services to those who chose to embrace and engage these services. 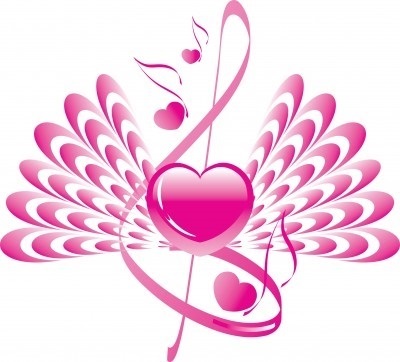 I am an angel intuitive spiritual channel. I talk with the angels and with the Master Guides. 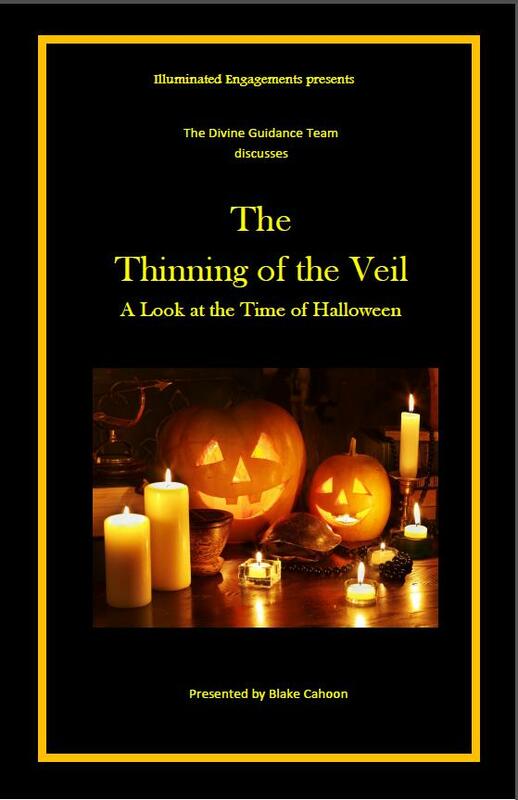 I talk with loved ones who have passed and the occasional wandering spirit/ghost. I don’t tell fortunes and predict the future. I can’t tell you what the lottery numbers will be. Play if you want—if you’re meant to win, you will. 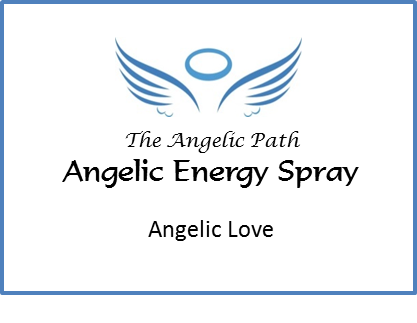 I can provide you the opportunity to talk with angels and allow their message of love and joy bring peace to you. I can provide you the possible opportunity to talk with a loved one who has passed, and perhaps explain why they passed too soon. 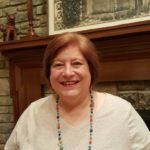 I can provide the opportunity to have you talk with Master Spirit Guides who want the very best for you and your life and will provide the wisdom to a life you desire. 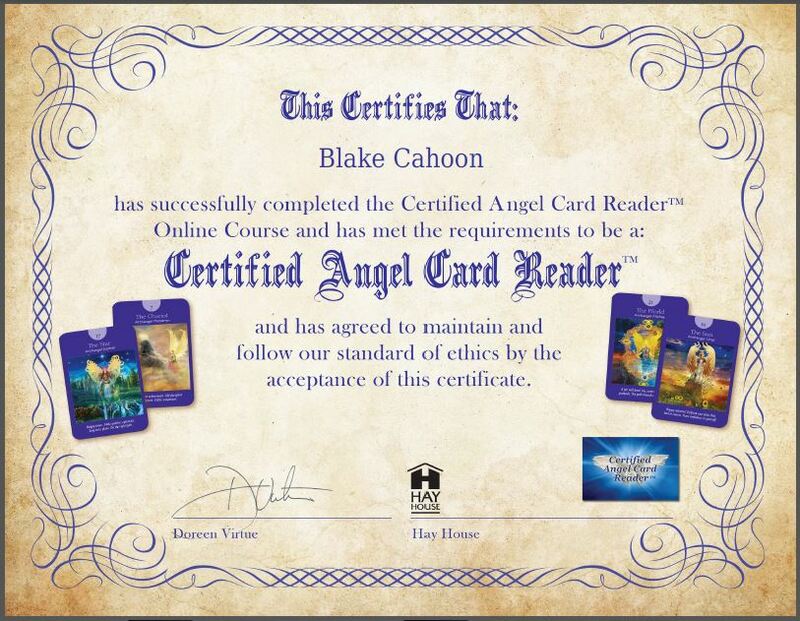 I am a licensed Certified Angel Card Reader(TM), a Certified Crystal Healer, a Reiki Master and an ordained minister. 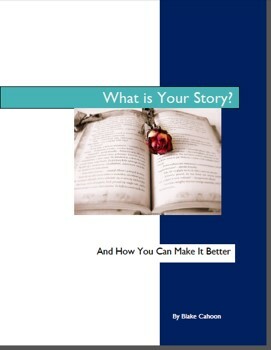 I am also a published author, spiritual teacher and angel channel. We provide you insightful Angel Readings, soothing Angelic-Crystal Energy Healing sessions and a variety of books that I’ve authored or channeled. 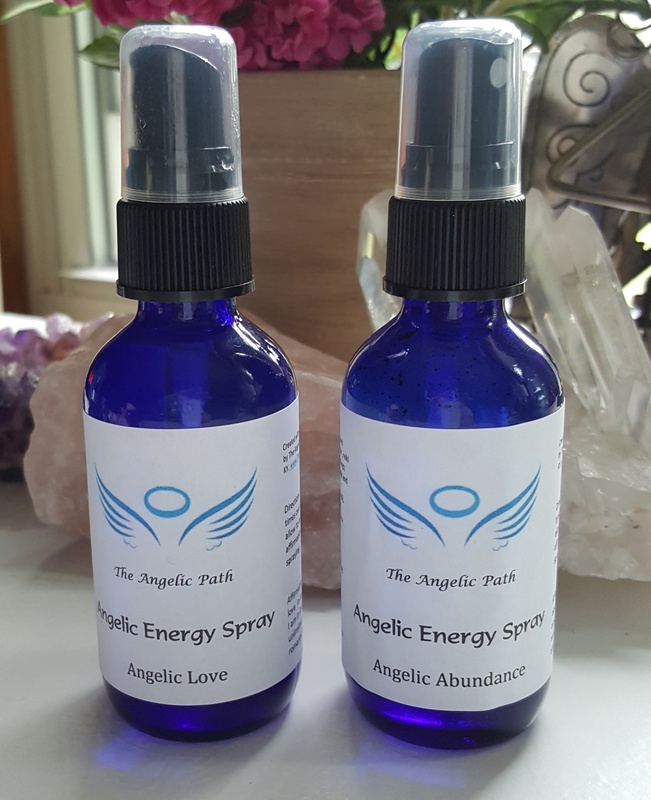 Please look around, book an energy healing session, an angel reading or buy a book, if what we have to offer speaks to you. I hope you will provide me the opportunity to serve you. Thank you.